In Ahmedabad on Saturday Feb 5, the sweet tooth of Ahmedabad will be in for aSugarFree treat! I will be demonstrating the art of making sweet somethings like Eggless Brownie, Shrikhand with Stewed Apricots and cooling drinks like Iced Tea and Mocha Frappe using the sugar substitute at an ophthalmologists convention at GMDC Convention Centre in the afternoon. Then off to Agra to attend the wedding of Chef Saurabh Saxena on Sunday. Hope to take some time off and see the Taj Mahal again! In New Delhi on Feb 7 with Alyona to address a Press Conference to announce the launch of FoodFood Channel. FoodFood Lifestyle Ambassador Ms Madhuri Dixit Nene will be present at the Press conference too. 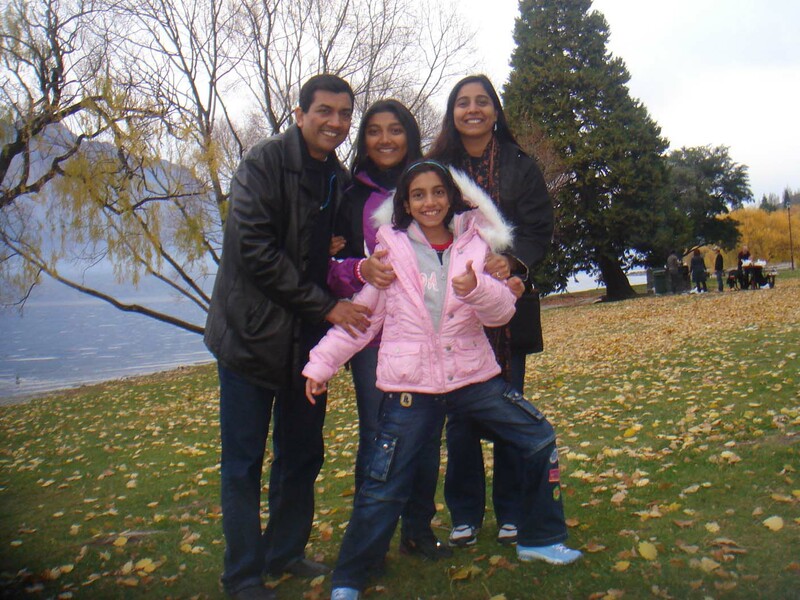 Hi this is going to be a short note as I am on holiday with family…a long pending one. We had been wanting this break, albeit too short, ever since the kids finished their exams. Have been travelling a lot and the day after that is 28th April, Wednesday will be in Ahmedabad at The Yellow Chilli, 1st Floor, Heritage Square, Opposite Atlanta Tower, Gulbai Tekra, Ahmedabad – 380 015 for the opening and press conference. This is the first The Yellow Chilli restaurant in Gujarat, with distinction of being the first pure vegetarian restaurant of this chain. With a capacity of a hundred covers and a private dining area of twenty covers, The Yellow Chilli promises an exciting and different menu with an exotic buffet to be laid out daily. All in all a culinary delight not to be missed. Keeping my fingers crossed. The press conference is in the day only for media post which there is an exotic buffet. In the evening an exclusive Page 3 party only for the who is who of Ahmedabad. They say it is the preparation that counts and it is so true…even a pilot checks all readings before take off! I am sure my COO and good friend Rajeev has his fingers on the pulse! 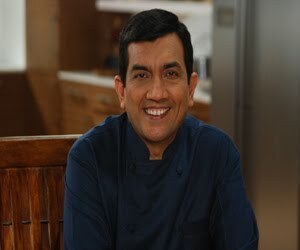 May will be exciting on www.sanjeevkapoor.com. We have salads, kiddie recipes (for kids and adults, cooked by kids! 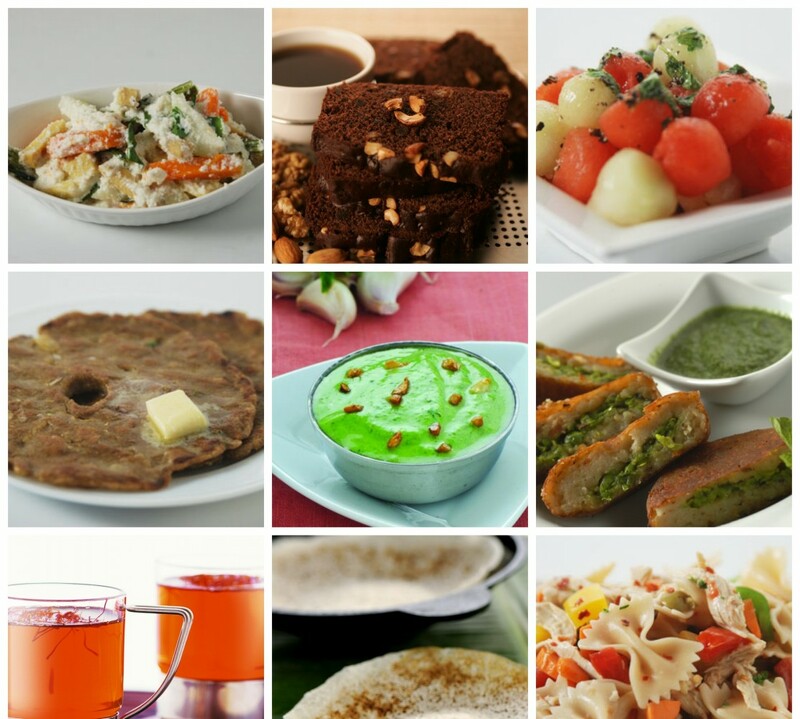 ), chatpati chaats and mango in its various moods …loads and loads of foods that are appropriate for summer eating. But April should also end with good food, right? Came back from Delhi on Sunday. That city too is getting hotter and winter seems long gone. By the time I reached home it was nearly five. Anyway, caught up with my pending mails and as my elder daughter Rachita is preparing for her 10th std board exams, I made her a special chicken dish for dinner. In fact, I would rather give children who are doing a lot of studying for the coming month more of proteins, vegetables and fruits than carbohydrates (read, paranthe, fried bread based snacks etc). Protein keeps them alert and too many carbs and sugar can take them into an energy slump. Alyona is also careful about some daily physical activity for Rachita like a walk together or some little work out in our home gym. Also as the craving for roadside foods always seems existent, it is best to dish up hygienic stuff at home when the demand comes! I will give some recipes here to start with as also a whole lot on my website. What should the children eat during the actual examination days is a different menu! Ahmedabad TYC is slowly progressing towards a March opening. Why should I be mentioning this? Well, cooking for the discerning Gujarati is actually a dilemma! They love food like no other but they are also fine critics! But the fact that they love trying out new things makes menu planning very exciting. So here we go with some kid friendly recipes that can cause a ripple of excitement when your child is studying – Garden Vegetable and Almond Soup, Akhrot Murgh, Chocolate Coffee. Packed up the inaugural issue of ‘SK’, the new magazine from our platter, yesterday! The second issue is also under construction. Date of hitting the stands? Watch this space! 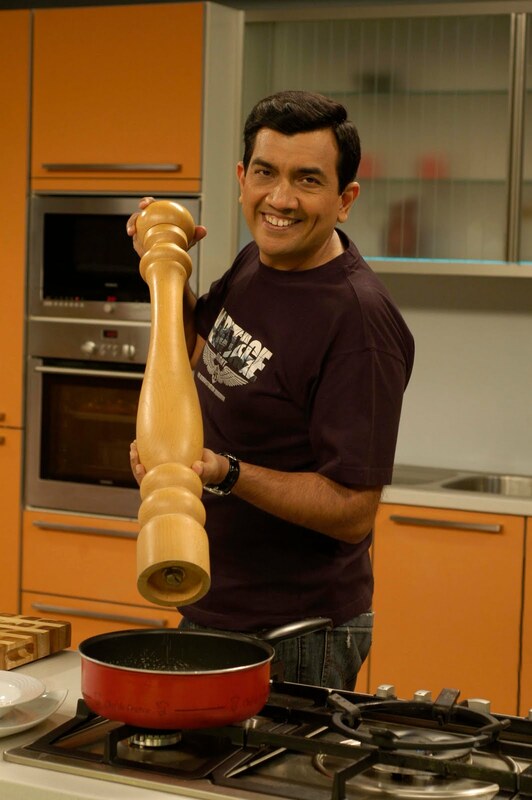 Off to check out good friend Sanjay Pratap’s new restaurant Chandi Chowk. I am going to be busy using my brand new camera for the first time at Sanjay’s place. And as photography is a passion with me, am going to be behind the lens even at the family function this evening (for most of the time!). As it is a wedding, I guess I will have to pose for the pictures too! As work for the launch of TYC Ahmedabad catches momentum, Rajeev is off to the site this weekend. He is eager to film the making of the original undhiyu (fresh beans called leelva, baby potatoes stuffed with chilli masala and whole sweet potatoes are stuffed in a matka and covered with tightly packed fresh leaves of two herbs called kamboi and kalhar. This pot is then stuck inverted in the small fire either of coal or wood and allowed to heat up to a point that the leaves in the pot start emanating the characteristic aroma. This aroma permeates into the leelva etc. Undhiyu means ulta in Gujarati so that explains the inverted matka. This form of rustic undhiyu is called umbariyu in Valsad and believe it or not, is sold by vendors in the train to and fro Mumbai-Valsad! Research is on full fledged for the upcoming Khana Khazana shoot. Loads of new episodes are in store for you and I am tempted to give a curtain raiser. But for this weekend try this Garden Vegetable and Almond Soup and fill up your home with some mouth watering aromas. It is Undhiyo season! And the flavour right now in office too is Gujarati as things begin to take shape for the making of the The Yellow Chilli in Ahmedabad. 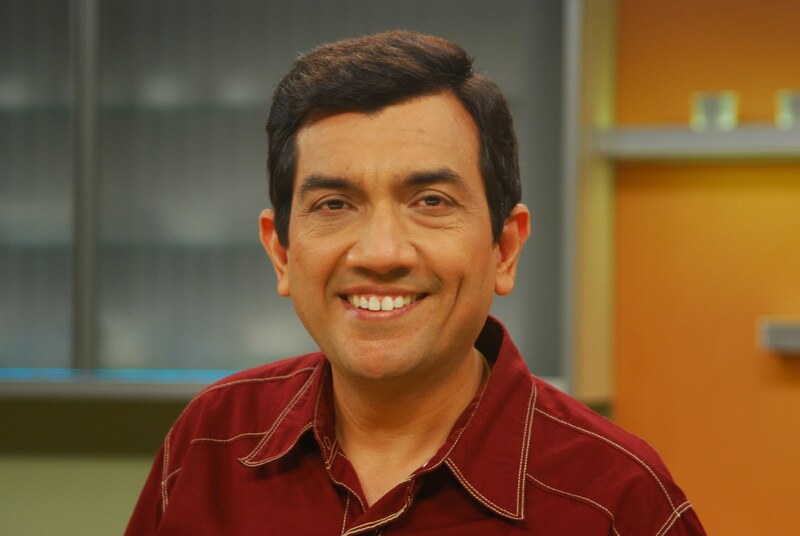 It is the first ever, all vegetarian restaurant from Sanjeev Kapoor’s table and the menu has been especially designed for the people of Ahmedabad who are great food lovers. My objective is to draw them out between Monday to Friday as they are known to eat out only on weekends! The site has been inspected, approved and stamped and the floor plan is on the drawing board. Had an induction meeting to discuss all the other matters of importance of starting a restaurant from scratch. 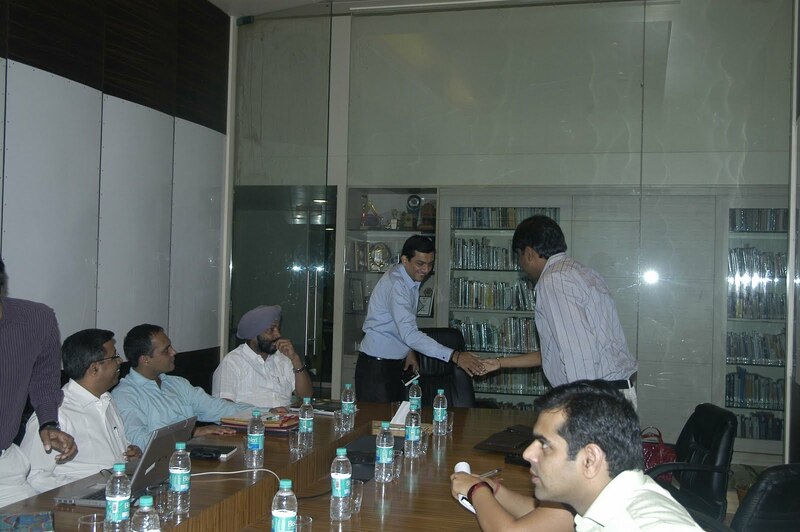 This meeting has the objective to bring onto one platform, the owner and the team about the philosophy of The Yellow Chilli restaurant, its positioning, its food, service, value for money and overall experience so that there is no over promising, no over expectation and we aim for realistic goals. And the whole idea is to give people of Ahmedabad a unique experience in enjoying Indian food. There was too much pressure on us to go in for a multi-cuisine restaurant but we are very confident of our product and we are sure that this will continue the trend of single-cuisine restaurant that is doing so well in Ahmedabad. But, as systems are in place, it is a matter of time and concerted work, and the TYC Ahmedabad can look forward to an Uttaran opening! Like I said it is Undhiyo season. That’s what’s cooking on the hob right now. The various beans, the green garlic, the raw bananas and glistening small brinjals and the purple yam all are in place. Along with this, we are being treated to Shahi Paneer, Jeera Aloo, Tariwale Kale Chane, Mini Paranthas, Saffron Pea Pulao and Rasmalai for lunch. It’s been an active week so far – signed The Yellow Chilli restaurant in Ahmedabad. The Yellow Chilli restaurants are fine-dine, mid segment, Indian restaurants that serve pan Indian cuisine with a skew towards North Indian food. The Ahmedabad restaurant is designed for this as also to cater to the local palates of Gujarat and Rajasthan. Also had a brain storming session for my soon-to-be-released food magazine and things are warming up for sure! The excitement is building up…Had a couple of media related meets: recording with Radio City and an interview with Prahar. Travel is scheduled to both sides of the globe: first to Dallas around 14th for opening a few restaurants there. And then to Indonesia (end of third week November) to participate in the Festival of India currently happening over there. Will launch a book, demonstrate a few recipes for a select audience in the Presidential Suite of the Four Seasons Hotel and then inaugurate the ‘Food Festival’ of Indian foods. Looking forward to an interesting event. Had an informative session with my colleagues about what a lady needs to put in her kitchen diary! I have enough material to make a book! So how about some inputs from you too?? I had a serious discussion with senior members of my team about the changes in The Yellow Chilli menu. Philosophy was fine tuned. Deliciously different, wholesome. Pan Indian with skew towards north. All dishes had to pass this definition. I enjoyed doing that. Need to try out many new dishes before getting it implemented at my restaurants. Meeting the Microsoft team tomorrow to discuss our relationship to do many a things together in India. Signing up a new franchisee for Ahmedabad, in next two days. Thinking of my first vegetarian outlet in the country. Lot many ideas churning in my head. Going to make a batch of my kids’ favourite green apple jam tonight (I confess, even I love it!). Alyona has already picked up the apples. She will also sterilize the bottles. Jam making is a soothing and relaxing activity for me. Just the same as playing drums! Give you the ‘jam’ report later.